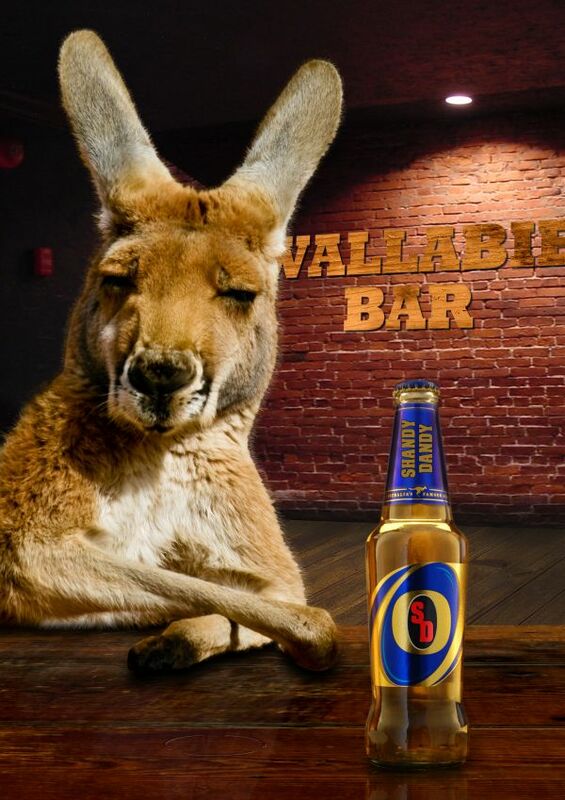 It is illegal to force a kangaroo to drink more than 6 bottles of beer. Share the post "It is illegal to force a kangaroo to drink more than 6 bottles of beer." ← It is illegal to dress up as Batman or Robin.